(Video 09/24/18) It’s nice to have plants that can handle the heat in your landscape. 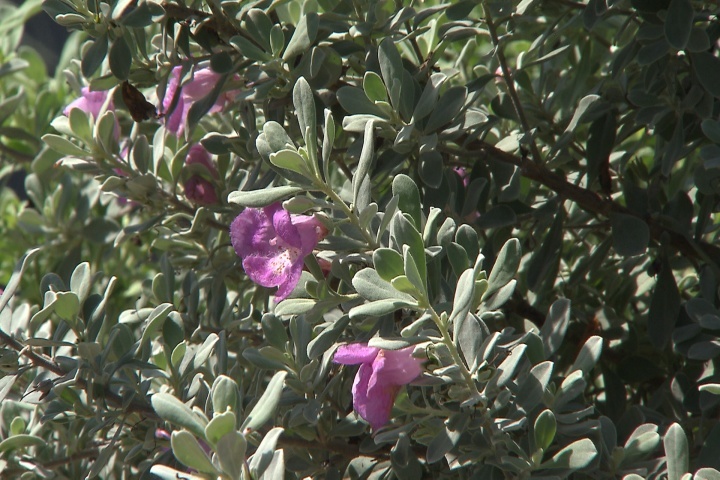 The Texas sage not only has beautiful flowers and leaves, but it’s also drought-tolerant. On this edition of Get It Growing, LSU AgCenter horticulturist Dan Gill explains why Texas sage is a good, low-maintenance choice to plant in your landscape now.